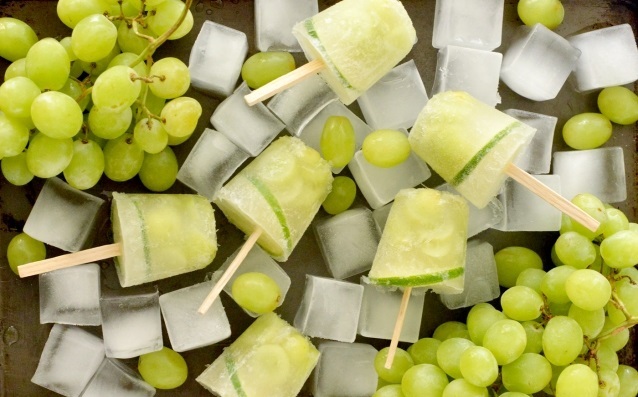 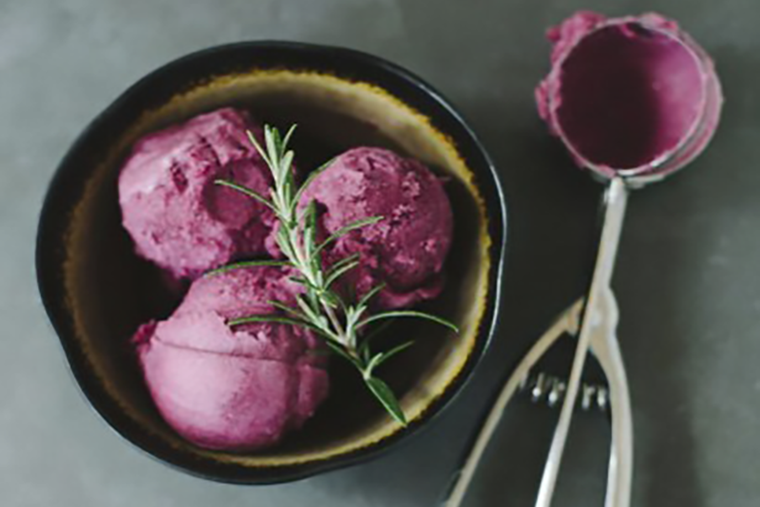 “Poptails” can be made with green, red or black grapes and are perfect for summer picnics or backyard gatherings. 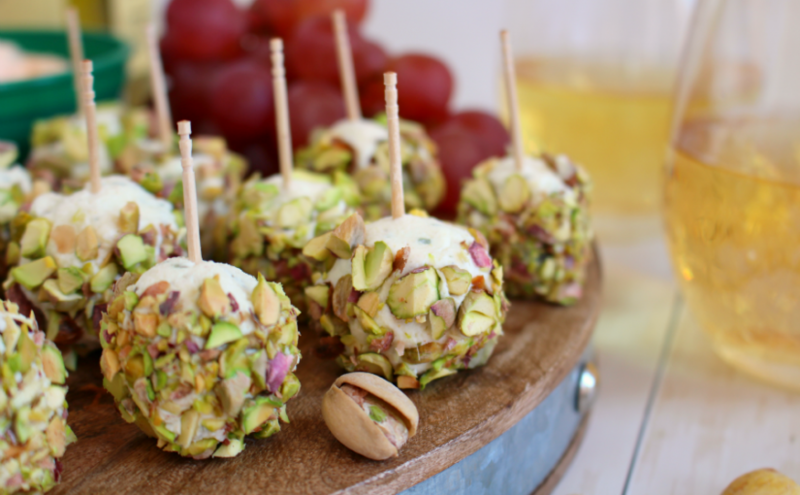 Instead of having an after dinner cocktail, you can always enjoy a cool, after dinner poptail! 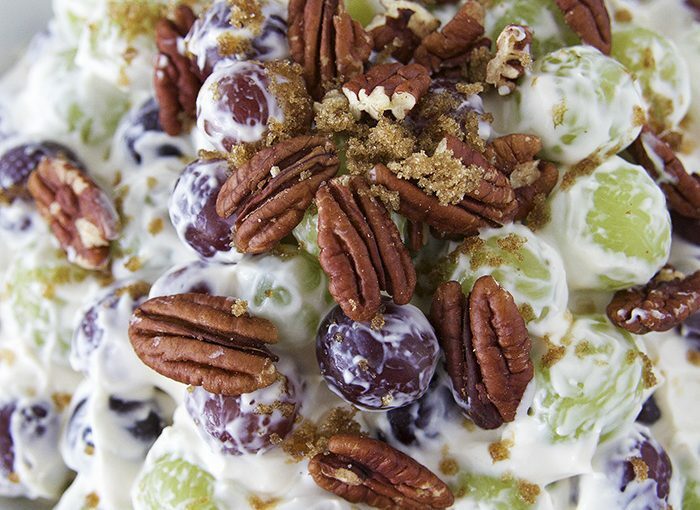 A creamy and delectable grape salad that is a fast fix for the summer. 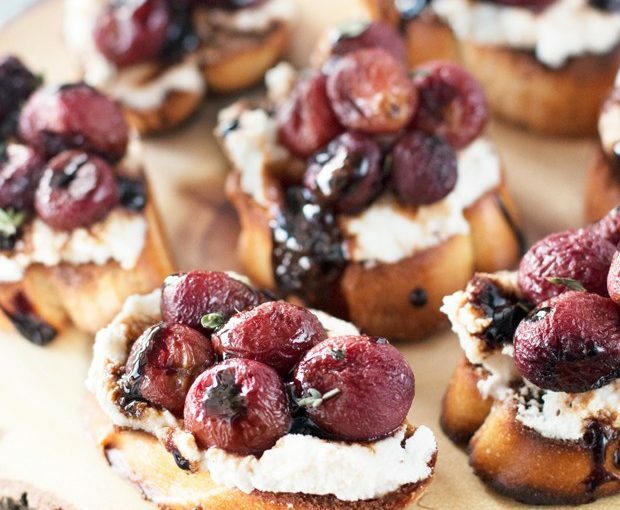 The roasted grapes and balsamic pair perfectly with the smooth and creamy ricotta for this winter party appetizer.